King, Jr. Someone who humbly defied the odds and overcame insurmountable obstacles to fight injustice and gave a voice to the voiceless. And yet few people know her name. 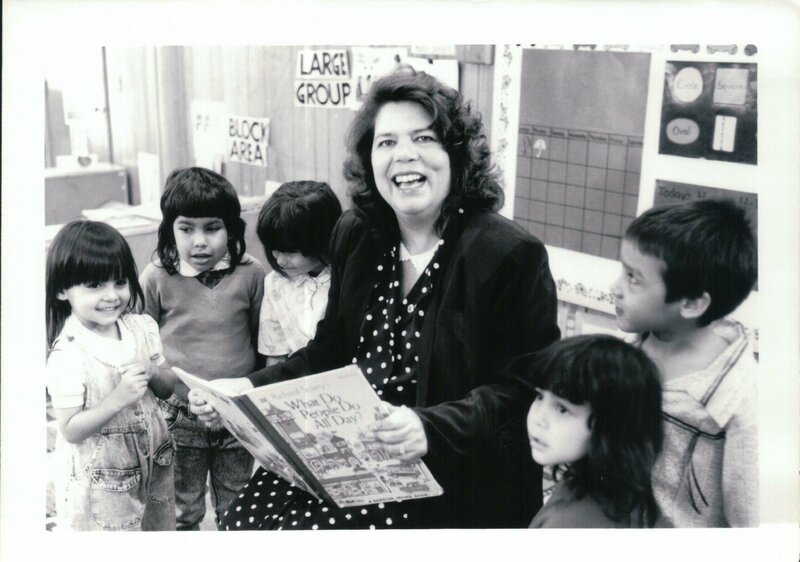 This is the story of an American legend, Wilma Mankiller, who overcame rampant sexism and personal challenges to emerge as the Cherokee Nation’s first female Principal Chief in 1985. 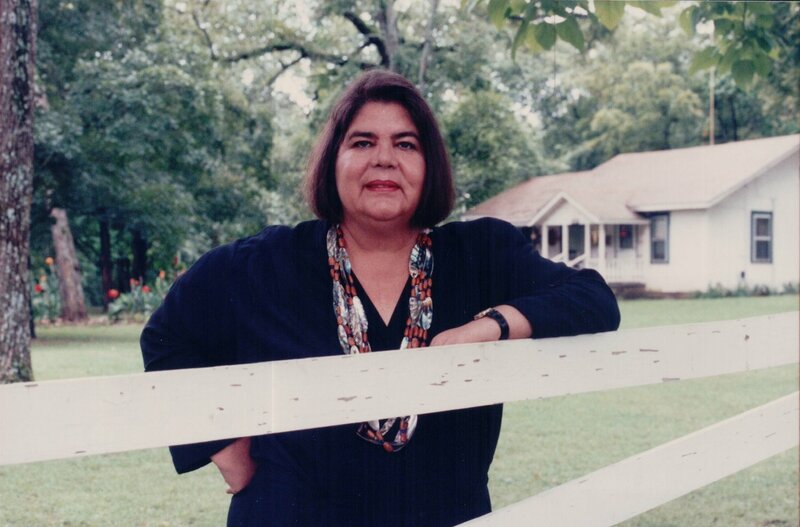 MANKILLER examines the legacy of the formidable Wilma Mankiller and reunites the documentary team of Gale Anne Hurd and Valerie Red-Horse Mohl for their third and most powerful film. 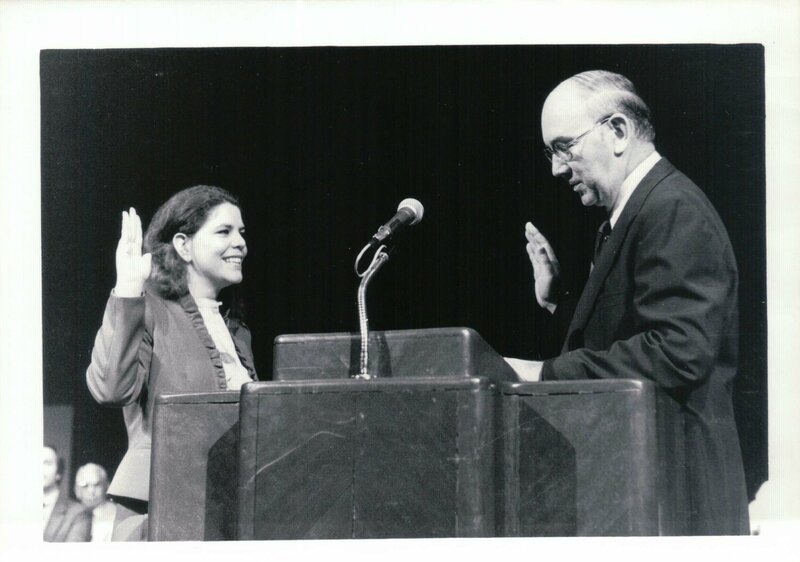 MANKILLER reminds audiences of the true meaning of servant leadership and serves as a wake-up call to take action for positive change. Valerie Red-Horse Mohl, Director and Producer of MANKILLER, is of Cherokee ancestry and the owner/founder of Red-Horse Native Productions, Inc. Red-Horse Mohl and her company have become the preeminent collaborator with American Indian tribal nations to bring important Native stories accurately and respectfully to the screen. 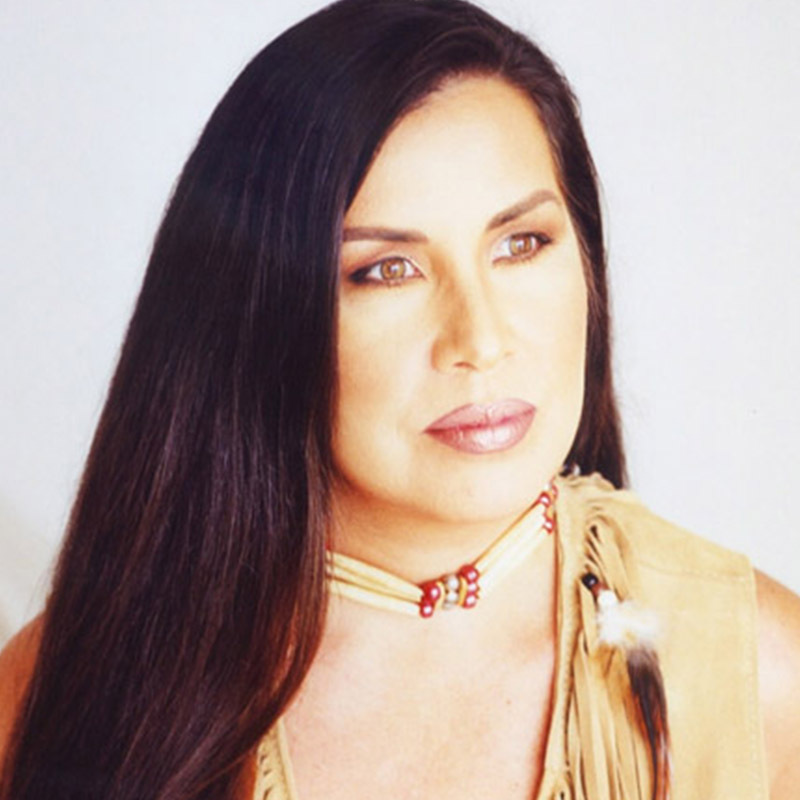 Valerie’s body of work spans over two decades of film and television content creation and production; always providing insightful, sensitive and unique perspectives for both the historical and contemporary indigenous story. The Company’s premiere feature film, NATURALLY NATIVE, was an official Sundance Festival selection, which Red-Horse wrote, produced, co-directed, starred in and distributed. Red-Horse Mohl followed this with the WWII PBS/ITVS award-winning documentary, TRUE WHISPERS: THE STORY OF THE NAVAJO CODE TALKERS, co-produced with Gale Anne Hurd of Valhalla Entertainment. Red-Horse Mohl also produced/directed a follow-up program, again with Hurd, CHOCTAW CODE TALKERS (Vision Maker Media/PBS), in 2010.